Having 5 teams of pairs living together in a house for 3 months sounds like a set up that’s just asking for trouble and drama. In fact, that sounds like a recipe for most reality TV shows: make a group of people stay together for a common goal, like America’s Next Top Model, Big Brother, and Survivor. But this one person does not seem to think so, so much so that he has created a crowdfunding project that is based on this concept. “A lot of people in the startup scene have been asking me to run my own co-working space or startup incubator, so I decided to go with the Startup House idea instead. It’ll be a more casual, relaxed startup accelerator with a major unique point; instead of working in an office, teams will be living together for 3 months,” Inbaraj Suppiah, the campaign director of myStartupHouse on Indiegogo, told Vulcan Post. At the end of the program, teams who managed to complete their prototype app will have the opportunity to demo it to potential investors. A 3-month straight hackathon for their own tech startup carried out by 10 people (excluding Inbaraj and other mentors) in one house sounds like the true epitome of geeky fun combined with entrepreneurship. It isn’t, however, Inbaraj’s first attempt at bringing people together for coding. Inbaraj came up with the idea of a 2-month island hackathon plan called ComeHackWithUs that was supposed to be in Bali. It was almost like a holiday but infused with coding activities, perfect for those who wanted a getaway just to live with like-minded people and work together on their MVP (Minimum Viable Product) apps. This fresh concept attracted interest from sponsors and investors from the Silicon Valley to Maui and even the Philippines. Unfortunately, it failed to take off and Inbaraj quoted ‘technical difficulties’. 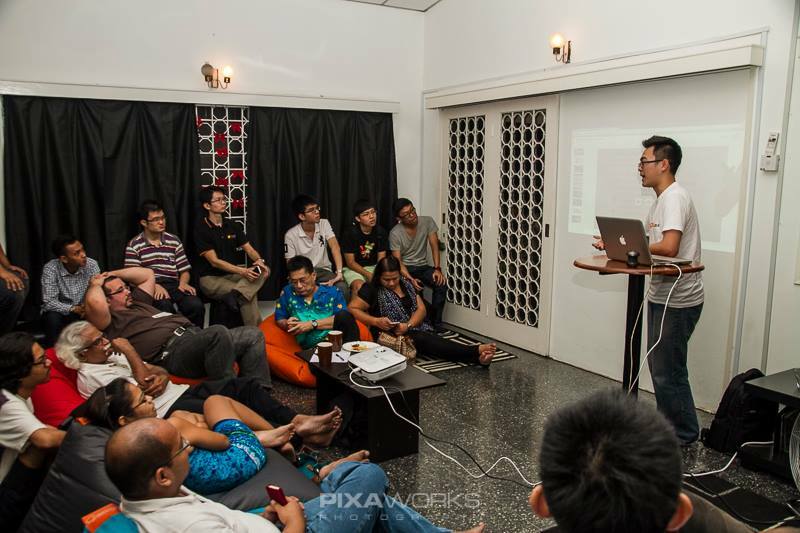 Meanwhile, for 3 years Inbaraj continued to bring together people who are involved in startups via a monthly networking meetup called OpenCoffeeClubKL. But he never forgot his original ComeHackWithUs idea. Fast forward to today, Inbaraj has recreated his dream with his new partner and rebranded it as myStartupHouse since the location was to be changed from a tropical island to a house in Cyberjaya, Malaysia. Although people may find the idea of coding and living together for a few months new, the concept of startups and entrepreneurship is not foreign to most of us. Inbaraj himself has been actively involved in building the local startup ecosystem for years now. And MaGIC is an organisation launched in April 2014 dedicated to build a community for entrepreneurship, creativity and innovation. What then is the difference between MaGIC, other entrepreneurship agencies, and what Inbaraj is trying to achieve? It all lies in the system. “The difference here is that this is a programme where participants will be living and working together for 3 months. It is unlike incubators where they go work 9 to 5, like an office. We’ll be conducting workshops, motivation sessions along the way with mentors coming in,” he explained. It is a bootcamp to turn the participants into entrepreneurs, but without them going back to their respective homes so that they can live in that spirit of entrepreneurship and coding during the whole duration of the programme. 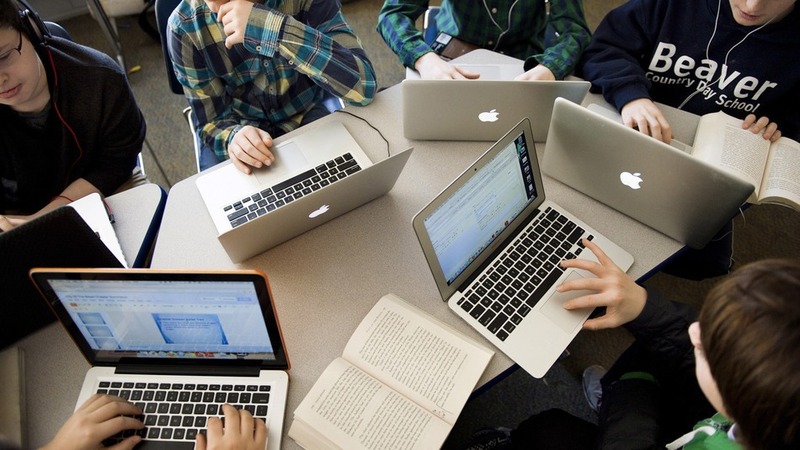 The benefit of this is that the participants are kept in an environment and ambiance that is conducive and productive all the time for them to work together. With guidance from mentors, team spirit, comfortable accommodation, and of course, free food, the teams are able to completely put their mind and focus on the task at hand. “We’re not going to spoil the participants, it’s going to be basic hostel style accommodation and normal meals. We want them to focus on making their apps. No luxuries! Got a swimming pool though,” Inbaraj added. 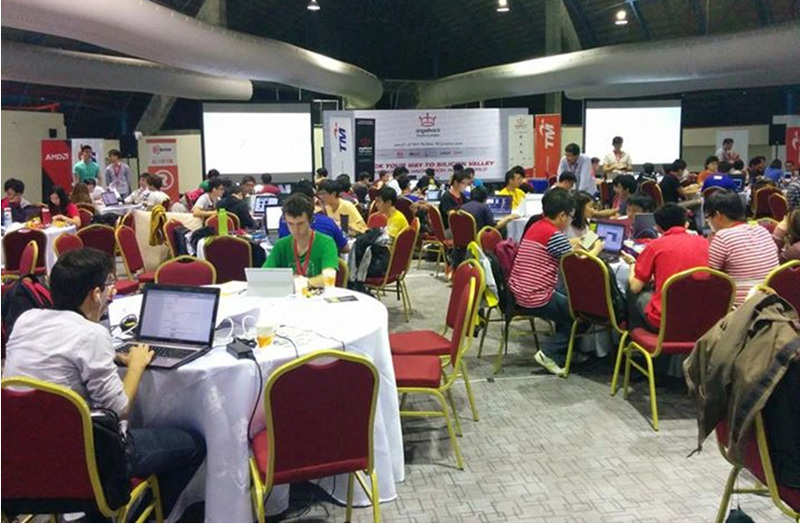 Another difference that distinguishes this hackathon from most other hackathons is that it isn’t a competition. “We want to encourage community spirit so that all teams will help each other to finish up their projects, instead of competing with each other. It’s not a competition,” Inbaraj affirmed. Just last year, the world’s biggest hackathon, AngelHack was held in Malaysia with 30 teams competing for $100,000’s worth in prizes, a place in AngelHack’s Accelerator program, and an opportunity to pitch the idea to Silicon Valley’s top investors. Having said that, the participants do not need to pay any registration fees or foot any other additional costs in order to join. They will be from a pool of applicants (registration will be begin soon, according to Inbaraj) that will be required to pitch their ideas and will be selected based on that. Malaysia doesn’t have the best history or experience with crowdfunding projects, with 14 other campaigns currently going on in Indiegogo and only 1 of them having raised $300USD so far; and 13 projects in Kickstarter with 6 of them successfully funded as of this date. Therefore, it is difficult to predict the reception of the public towards Inbaraj’s noble vision towards entrepreneurship. After all, sometimes the best of intentions don’t always get rewarded. If you want to know more information about the myStartupHouse campaign, or to back the campaign, visit it on Indiegogo here.